Unearthing a unicorn, a look at a possible bargain, and discussing fake vintage Tudor Rangers and how to spot them. 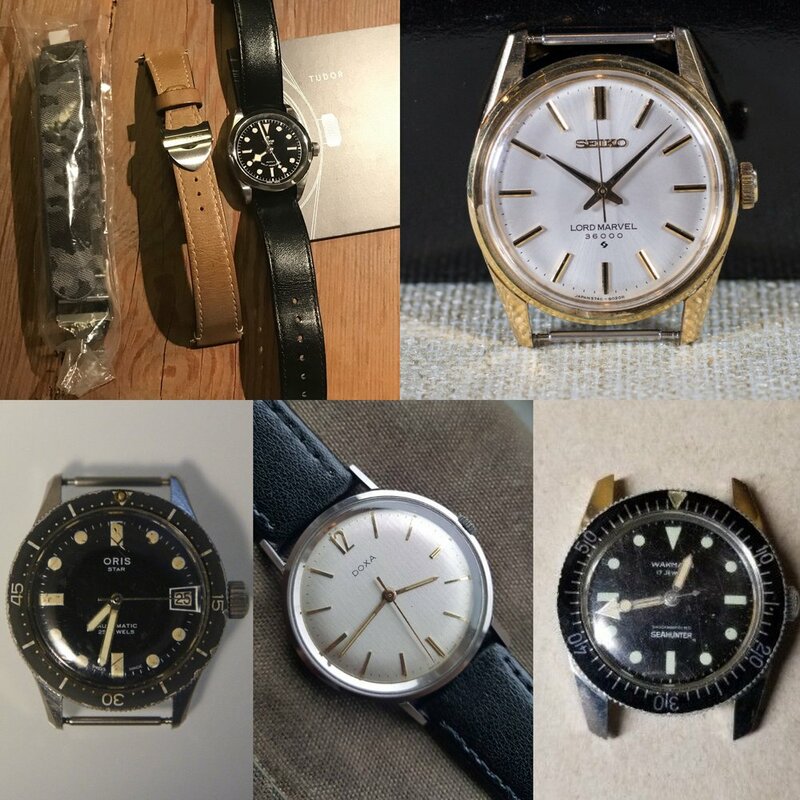 A miraculous roundup of 3 vintage Baylor divers and a sleeper listing of a great watch. 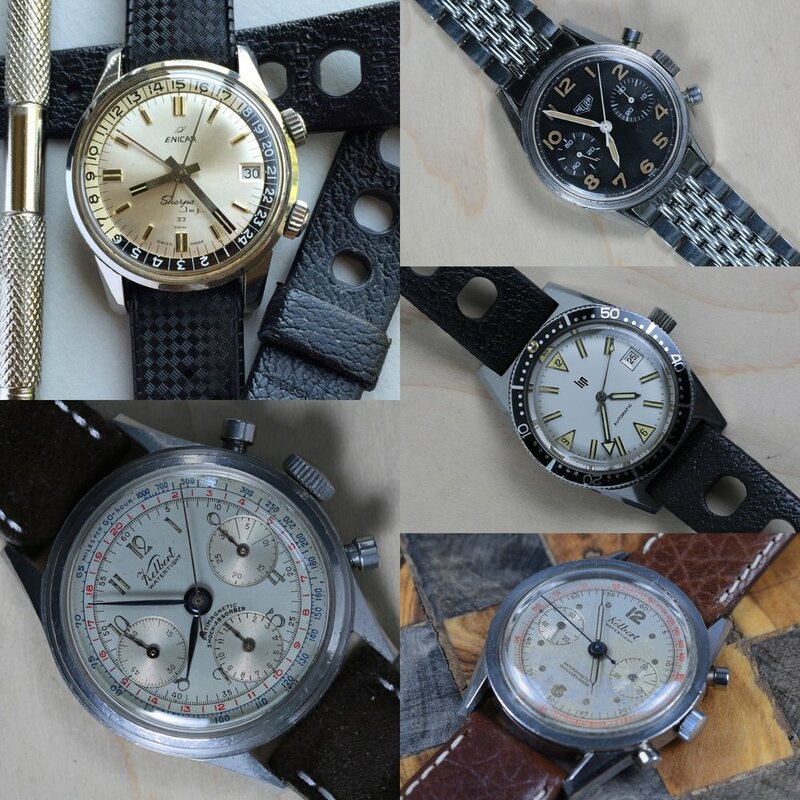 Mid July 2017 roundup of some not so usual suspects on the watch market. 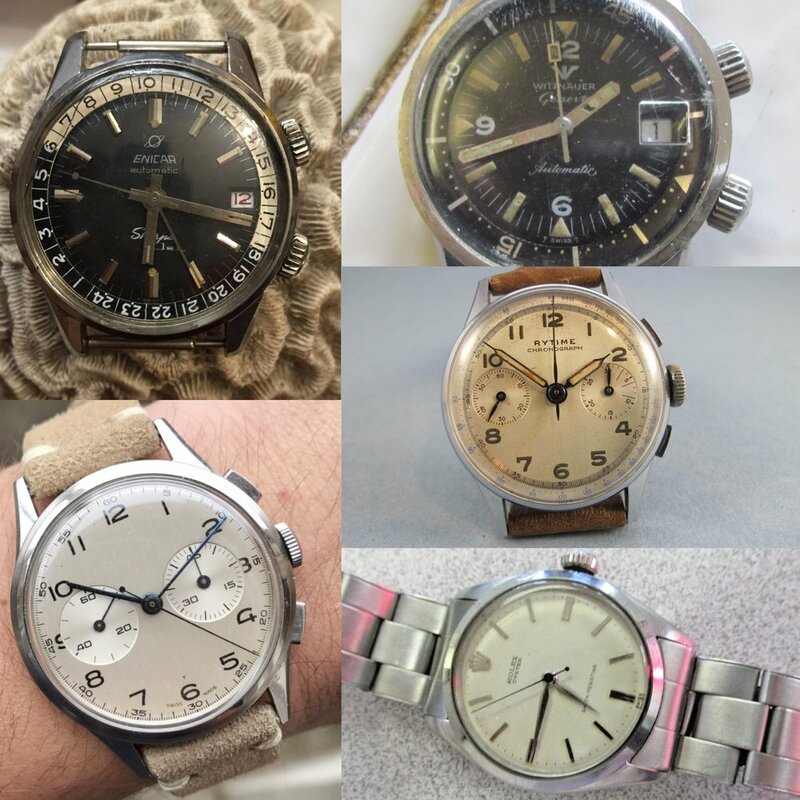 A smattering of thoughts on the vintage sport watch market for summer of 2017. 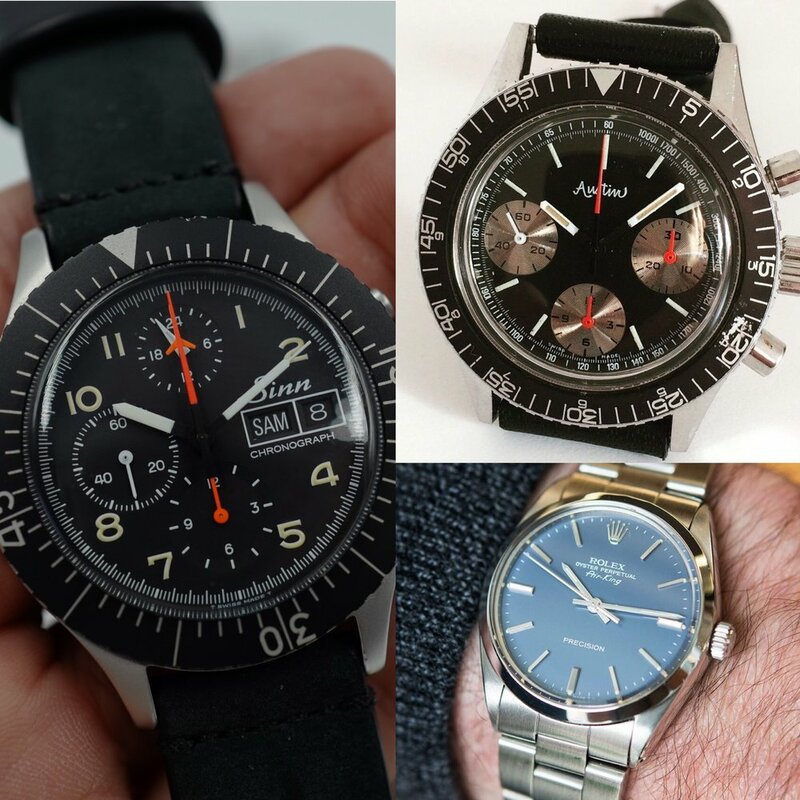 Alternatives to the obvious - interesting watches for sale.